The author’s focus and intention for this book was provoked by several stimuli. One is that more than 50 percent of the world’s population is under twenty-five years of age, and for the most part not formed by the church. Secondly, in the coffee shop where he hangs out, when his conversation partners learn of his long career as a pastor, they inevitably ask about the church: “What in the world is the church? What is its purpose?” And thirdly, it is provoked by the lament of a very gifted journalist and editor who rejected his strict Christian upbringing and has been in his adult years an avowed agnostic–but who recently, while visiting a monastery in Spain and hearing the monks chant their evening prayers, sensed a longing for what he had forsaken. 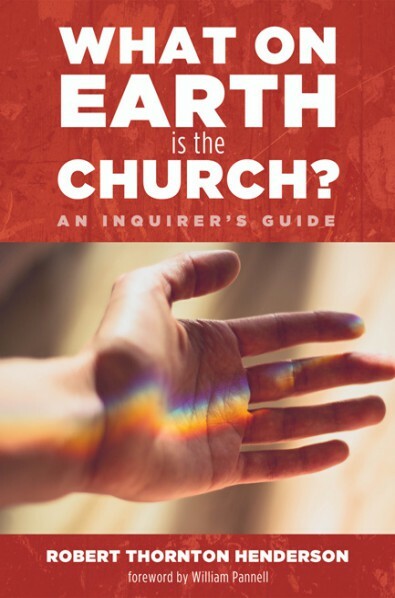 These three stimuli have inspired this attempt at an alternative narrative to the essence of the church, an attempt to give a definition to an inquirer from square one. This book may not resonate with those who are content with religious Christianity and its familiar institutions. Its timely message is this: the church has got to be a thrilling and purposeful dimension of the good news of Jesus Christ.